With an exceptional performance, quality and safety ratio, the Ligier JS P4 is a racing car with a closed cockpit and a carbon monocoque. 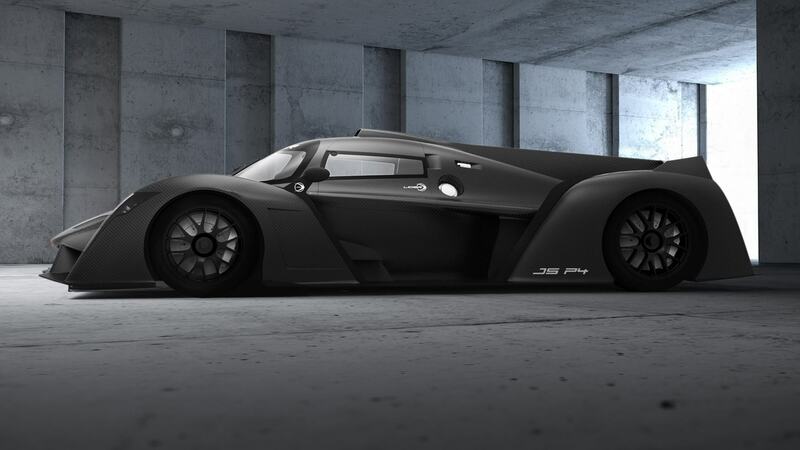 The Ligier JS P4 aims at introducing people to driving and running a sports prototype. Eligible for different national series and endurance events like the V de V Endurance Series or the Creventic 24 Hours Proto Series, the Ligier JS P4 can also be used at track days. In 2019, Ligier launches the Ligier JS P4 Ultimate Challenge within the Ultimate Cup Series. On program : the last 4 races of the season. 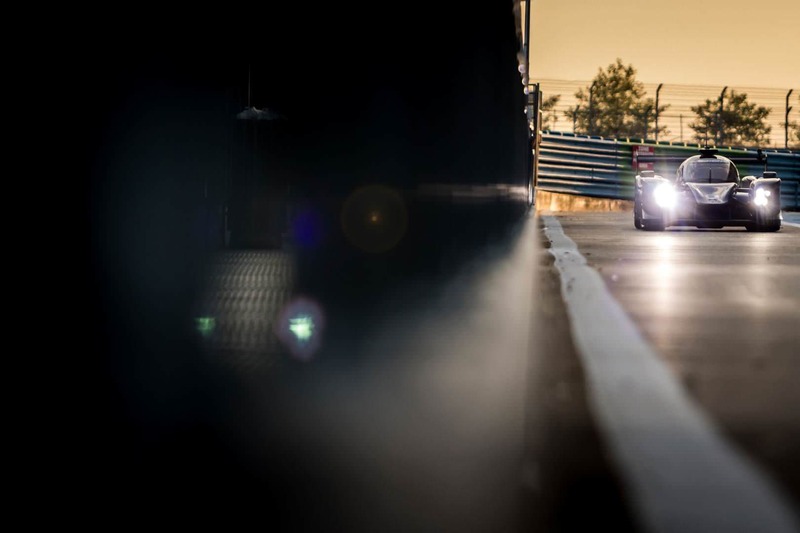 At stake: the entry to the 2020 Ligier JS P4 Ultimate Challenge and to the Abu Dhabi 12 Hours for the winner.